Are you tenured in this position? My fondest memories of Buffalo State come from the people and friends I've meant. Since graduating many of my friends and myself have moved on to our Masters Programs and stay in touch quite often. What did you experience at Buffalo State that best prepared you for your career in education? The field placements, student teaching experience, and hands on experience in the classroom is what helped me grow into the teacher I am today. The professors I had the pleasure of learning from also provided great guidance and support to help me earn my degree. What accomplishments have you achieved since graduating from Buffalo State? Also, please share any other positions that you've previously held in education. Since graduation. 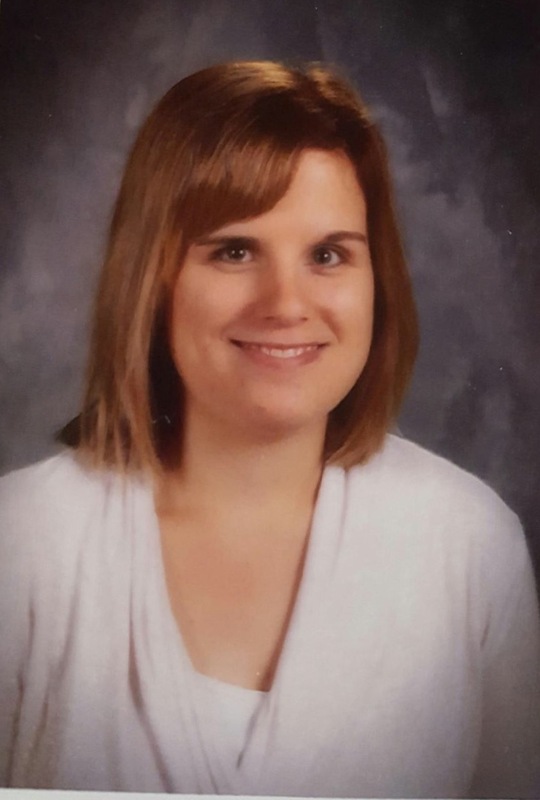 I have gained experience in the classroom as a extended school year teacher for Orleans Niagara BOCES, and have just accepted a job with Orleans Niagara BOCES as a special education teacher in a 6:1:1 classroom. If I were to say anything to current students trying to achieve success it would be to never give up on your dreams. It took me quite some time to pass my teacher certification exams and there were many times where I just about gave up. Today I am glad I didn't because I have had the pleasure of gaining experience in the classroom, learning from some of the most experienced educators, and now have a classroom of my own. Don't ever give up on a dream you want to reach, you can do it!